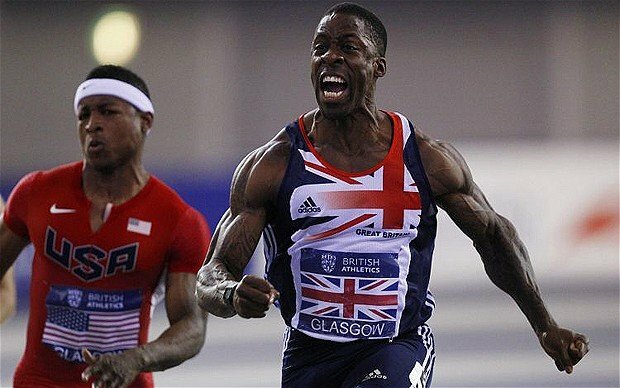 The dark horse of British sprinting, Dwain Chambers, 36, once again shocked the nation in the recent British Championships to secure a spot at the European Championships in Switzerland. Muscle bound sprinter Harry Aikines-Aryeetey, 25, also secured his spot in Switzerland, with the hope of making more of an impact than he has at previous championships. These two seasoned sprinters may have won the race that qualified them for Switzerland, however the selection process has now been thrown into disarray, it appears Chambers didn’t read the script. The selectors have to come to terms with the results of the British Championships and choose between a champion, the second-fastest man in British history and the most exciting talent to come out of British sprinting in many years. This headache may be more welcome than slim pickings but nevertheless there is certainly a dilemma to address here. This article will look at the three talents all vying for the position of the ‘third man’. James Dasaolu, 26, is an enigma. His sprinting style is peculiar, his competition track record is inconsistent to say the least, despite this, he is the second fastest man in British history with a stunning time of 9.91 seconds. 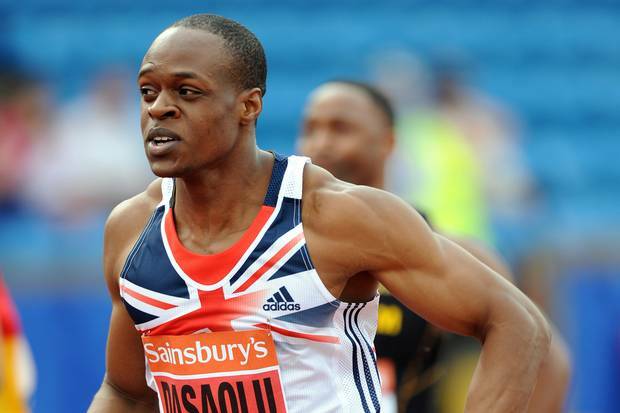 Dasaolu has the experience to compete at the European Championships, he has competed in the European Championships, World Championships and the Olympics. Although he has a wealth of experience he has failed to realise his full potential, with endurance becoming a problem in the later rounds. He was unavailable for the British Championships, therefore he faces an anxious wait to see whether he will be selected. 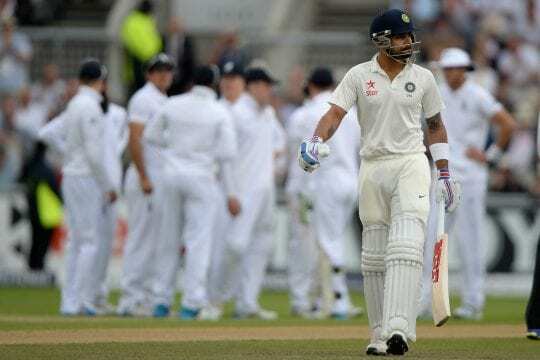 The selectors will question his reliability to produce performances when it counts and whether he will be fit when the Championships arrive. His recent 10.03 at the Glasgow Diamond League will have done him the world of good as he seems sharp enough to produce his best, which could lead to a British record which will surely be enough to claim gold in Switzerland. 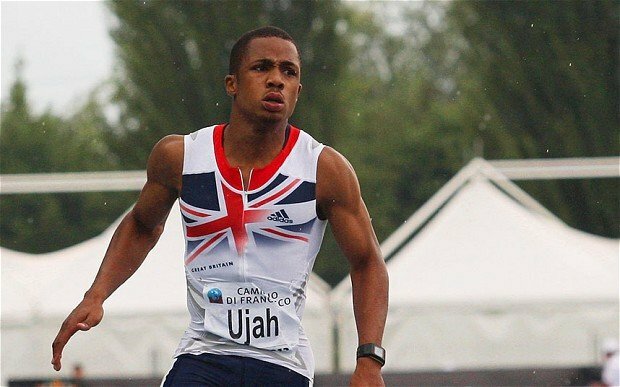 Ujah, 20, is an exciting prospect to say the least. He is the youngest Briton to break the 10-second barrier ever and is the current 100m World Junior Indoor Champion. The ‘Teeside Tornado’ has certainly had a year to remember. His lightning quick reactions earned him a gold medal at the World Indoor Championships in the 60m. 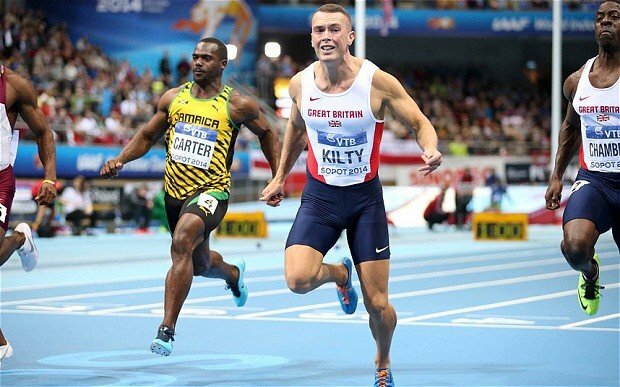 This breakthrough performance has shown that under pressure Richard Kilty, 24, performs and exceeds his limits. The dilemma that the selectors will face is that he is a better 60m sprinter than he is a 100m sprinter by some distance and his fourth place performance at the British Championships may discourage the selectors further. His strained relationship with the selectors could also count against him, the selectors snubbed Kilty for the London 2012 Olympics and this has caused bad blood between the two ever since. However his recent performances do put him in the running for a spot at the European Championships, whether this is as part of the relay squad or individually is yet to be decided.